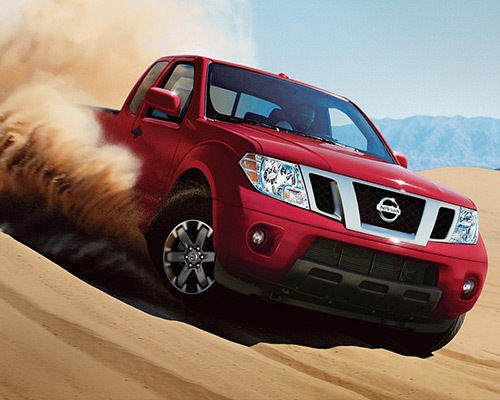 Getting more out of your daily routine starts and ends with a powerful Nissan Frontier in your corner. 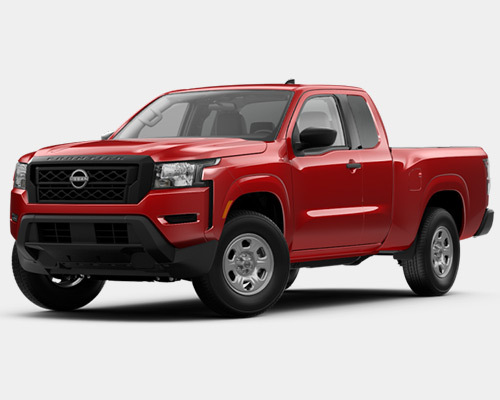 Ensuring you always have plenty to love about this flagship member of the Nissan family, the Frontier comes loaded with ample amounts of tech, luxury, and work-ready inclusions. Now that your curiosity is piqued, follow along as the Boardman Nissan team explains exactly why buying or leasing one of our Nissan Frontiers is always a smart call. Coming up short in terms of power is simply not in the Nissan Frontier's DNA. By tapping into a 2.5-liter (L) four-cylinder engine that is capable of 152 horsepower (hp), 171 pound-feet (lb.-ft.) of torque, and 19 miles per gallon (mpg) in the city and 23 mpg on the highway, as well as a 4.0-L V6 that clocks in with the potential to tow up to 6,720 lbs. (261 hp and 218 lb.-ft. of torque), this pickup has shown time and time again that it is no slouch when it comes to performance. As you tackle tougher jobs, don't you want the power of this class leader at your disposal? Why should you stop exploring just because you are outside of Youngstown limits? To tackle the toughest of terrain, be sure to equip your Frontier with some of the many optional 4x4 features presented by Nissan, including an electronic locking rear differential, the Active Brake Limited Slip system, and also selectable drive modes that include four- and two-wheel drive options. Once you put all of this together, it does not take long to see that owning or leasing a Frontier from Boardman Nissan is the only way to truly explore the great outdoors in Youngstown. Thanks to Hill Descent Control and Hill Start Assist functionality, there is nothing that can stand in your way, regardless of elevation. For starters, Hill Start Assist ensures you do not end up rolling backwards by maintaining a few seconds of brake pressure as you move over to hit the gas pedal. Then at the push of a button, Hill Descent Control ensures your descent on a steep slope is under control with speed and brake pressure management. Built to own work, the Frontier S comes in three different cabin types, the crew, king, and crew cab long bed. By also including premium features, such as a seven-inch (in.) touchscreen display and Nissan's RearView Monitor, the message we are sending your way should start coming into focus: The Nissan Frontier S is clearly prepped and ready to help you conquer any adventure that comes your way. 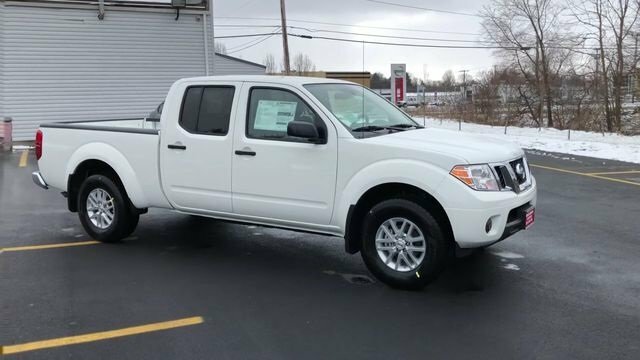 Enjoying your time on the roads of Youngstown has never been easier thanks to the stylish and powerful Nissan Frontier SV. Built in both four- and six-cylinder versions, this class leader offers up access to a Rear Sonar System, heated front seats, and even a sliding bed extender. The Nissan Frontier Desert Runner is a truck that never has to back down from even the most challenging of terrains. Thanks to a spray-in bedliner, fog lights, Bilstein off-road performance shock absorbers, and countless other upgrades built for the trail, making good on these hefty assertions is a breeze for the Desert Runner. 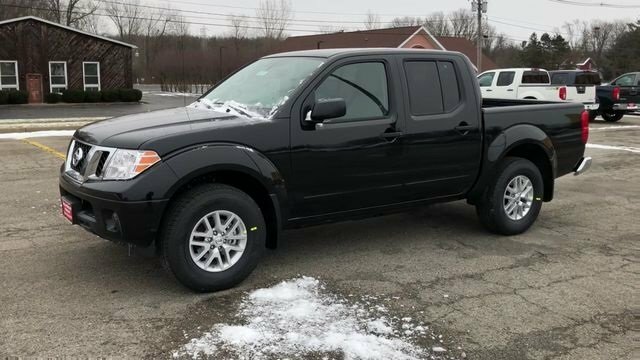 Owning or leasing a Nissan Frontier from Boardman Nissan is all about optimizing storage space while also keeping you and your passengers comfy. With the help of a dual-level glove compartment and a multi-level center console, keeping your valuables out of sight and stored away has never been easier. Once you factor in optional under-seat storage trays, it is easy to see that this pickup definitely means business on this front. Keeping connected with the digital world is a major concern for today's driver in Youngstown. With this in mind, Nissan built the Frontier to match this need in a major way. By tapping into voice-controlled navigation, Siri Eyes Free, and even hands-free Bluetooth calling, safely working your way through traffic and staying in touch with the digital world has never been easier. With the available premium audio system from Rockford Fosgate in your Nissan Frontier, enjoying the finest sound quality on the roads of Youngstown has never been easier. Ensuring that the soundtrack to your life is coming through crystal clear has never been easier thanks to this system's ten speaker configuration. Having access to music from countless different media sources is also included when you pair this audio system with SiriusXM Radio and USB and auxiliary jacks. With these features leading the way, it is beyond obvious that Nissan takes your safety on the roads of Youngstown very seriously. Once you put this together with everything else you have learned here today, odds are that it will not be long before you find yourself behind the wheel of a Nissan Frontier of your own.